Find here a selected list of books on Buddhism, life and teachings of the Buddha, the Buddhist philosophy, the practice of mindfulness, meditation techniques, Buddhist scriptures, and various schools of Buddhism. What the Buddha Taught: Revised and Expanded Edition with Texts from Suttas and Dhammapada Beneath the enormous umbrella of Buddhism, there is a diverse galaxy of customs and beliefs, but there is also a kernel of truth that every sect holds dear. Rahula Walpola, scholar and monk, discovers this foundation of Buddhism for us first through straightforward explication, never skipping over a point that has yet to be substantiated, then through translations from key scriptures. Logical and focused, these are the essentials of Buddhism; know them first, then move comfortably on to other Buddhist works. Buddhism For Dummies What's the significance of Buddha? How can the practice of Buddhism enrich our never-ending hectic lives? Discover what it means to be a Buddhist in everyday life and in everyday lands in this fascinating Eastern religion. Buddhism For Dummies offers a clear, straight-forward road map that will aim to answer the fundamental questions, issues, and conflicts that arise daily. 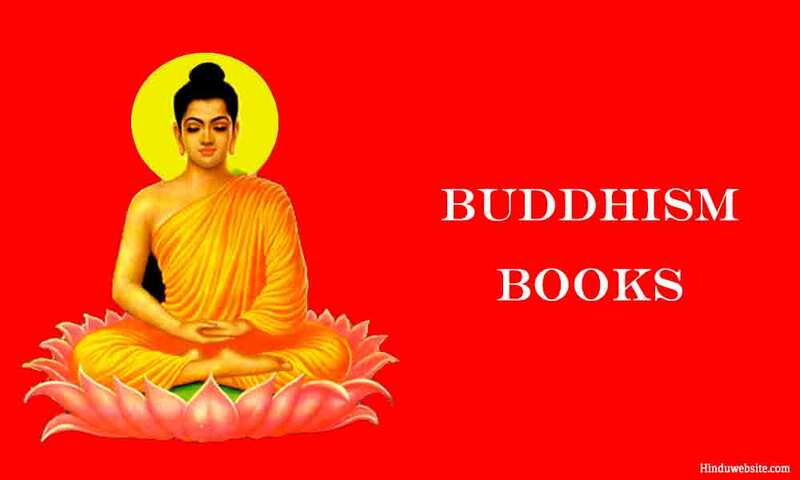 Readers will gain an understanding of what is Buddhism?, How to become a Buddhist? Explore the 2,500-year history, and learn about the most prominent Buddhist leader of our time, the Dalai Lama. Buddhism For Dummies will also touch on daily observances, celebrations, styles, practices, meditation and more!